Heading due south from cyclone country, north queensland, is a band that defies genres. 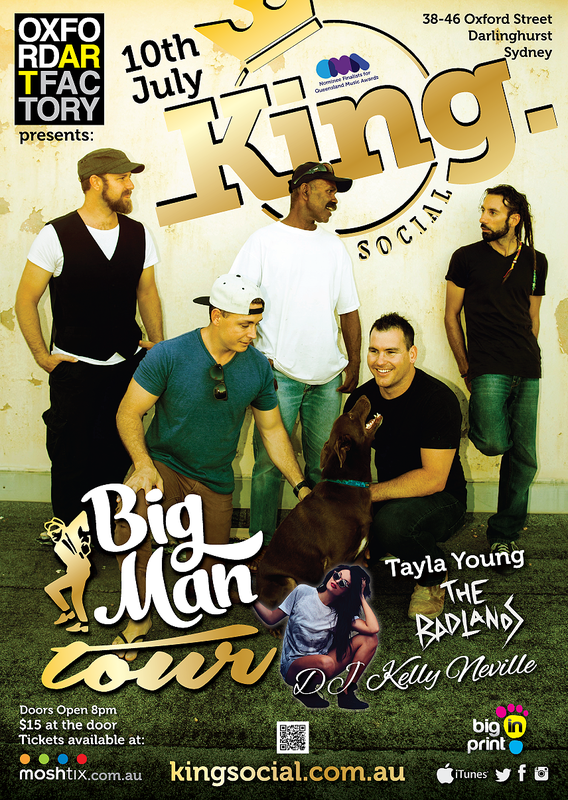 King Social’s unique blend of country, rock, reggae and hip hop has made them synonymous with sold-out shows all across Queensland. The five piece Townsville-based band features original songs and a one-of-a-kind sound. 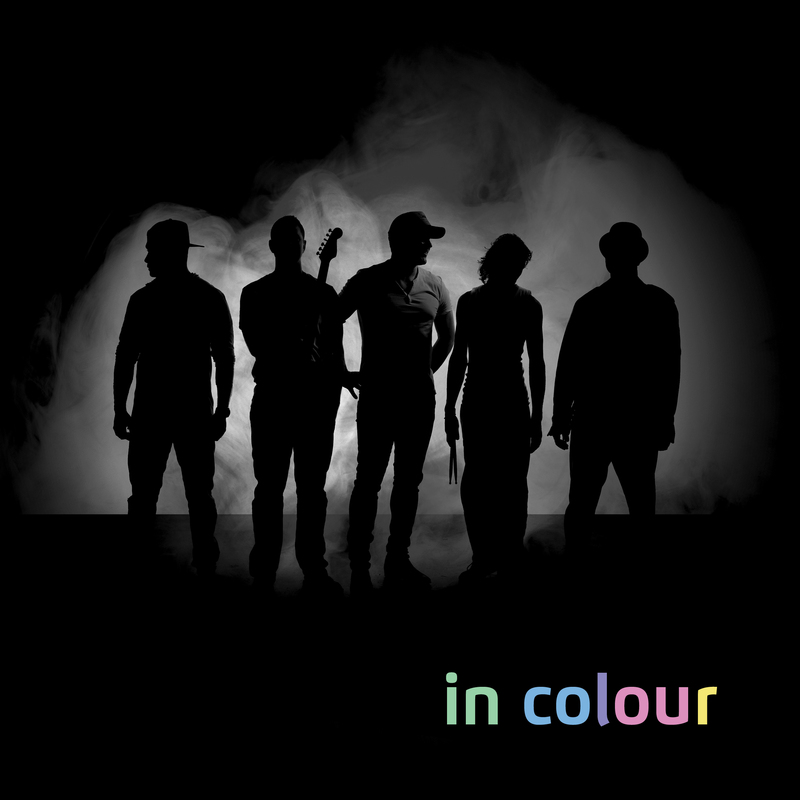 Four times nominee for the Queensland Music Awards and topping Triple J Unearthed charts, with Angus Milne, lead vocals; Stevie Mitchell, hip hop vocals and didgeridoo; Jason Baillie, lead guitar; Waqa Vananalagi, bass guitar, and Con Hagiaglou, drums. The lads are excited about their first Sydney show and hope it will be an unforgettable showcase of North Queensland Talent.